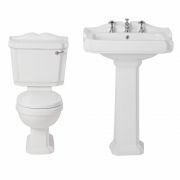 Featuring ornate chrome brackets and beautiful traditional detailing, the Carlton high level toilet is sure to make a statement in your traditional bathroom. 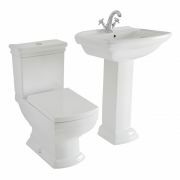 Crafted from premium quality ceramic and finished in a hard-wearing easy to clean white glaze, this toilet features a truly timeless and elegant design. 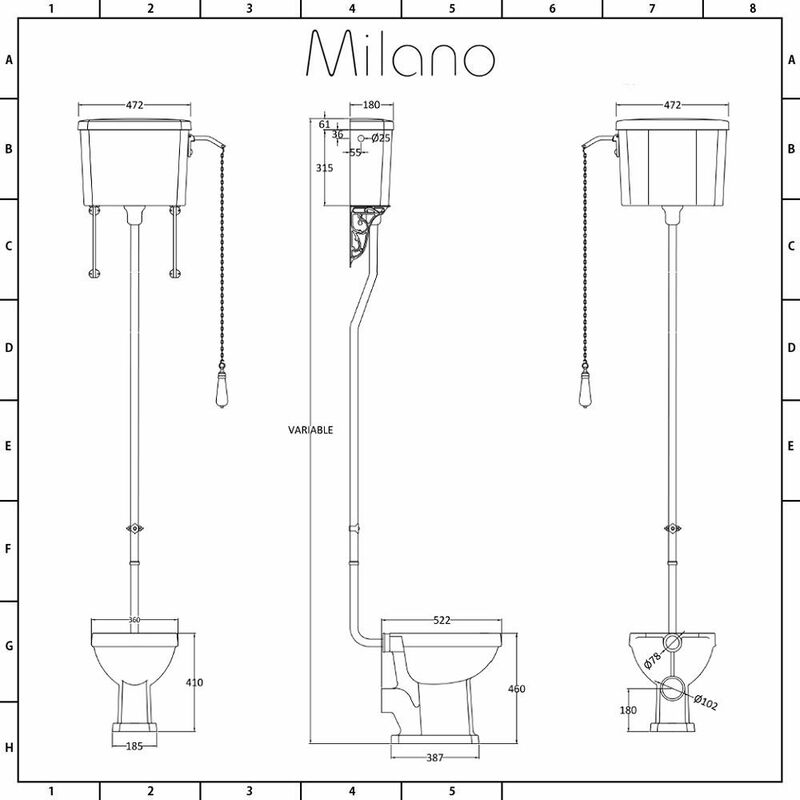 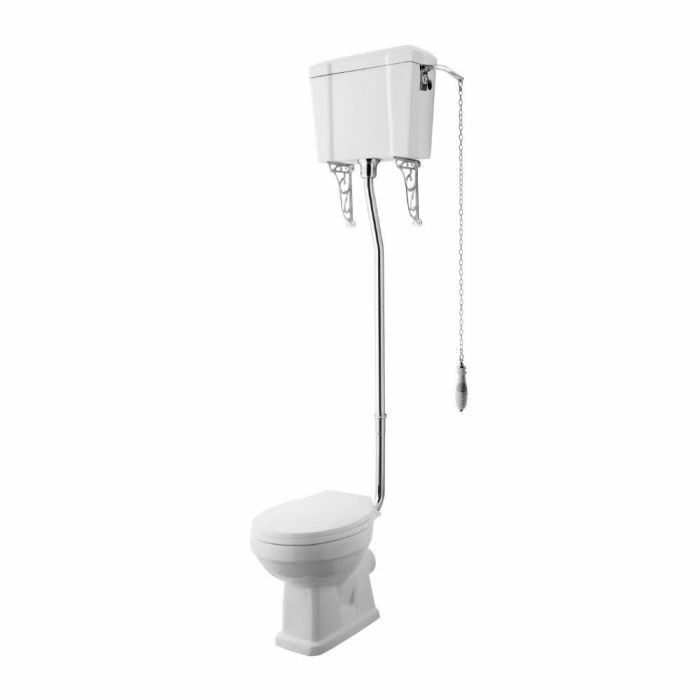 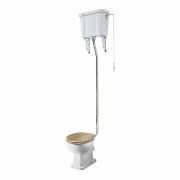 The long flush chain and ceramic handle add to the authentic traditional style of this toilet. 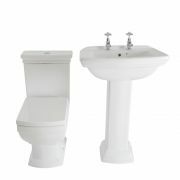 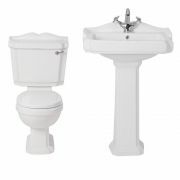 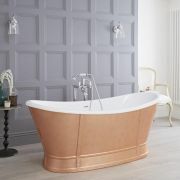 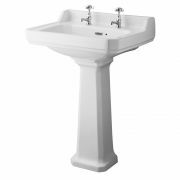 Combine with the Carlton basin to complete the look.